How to Improve your Online Presence with €100? You want to increase the exposure of your bar, club, restaurant or hotel, what would you do? How to improve your online presence with €100? Your first thoughts are probably to advertise on various social media channels such as Facebook and Instagram. But are Facebook ads the most effective advertisement tool? Let’s take a more in-depth look of the value you receive from investing on Facebook and what alternatives you have to increase your online presence. Investing in Facebook ads can bring good results for its price. However, it could also end up quite unsatisfactory due to the multiple variables that influence the effectiveness of your marketing campaign. Let’s first take a look at how to improve your online presence with Facebook. First, you can “boost post”, which is automatically set to increase the engagements on your post (likes, shares, clicks etc) and second, you can set-up a marketing campaign. The second option is arguably more effective as you can influence the desired end-result. For example, if you want to generate more ticket sales or downloads it will be more effective to set up a campaign that will reach audience who is more likely to take action. Another metric that determines the effectiveness of your marketing campaign is your existing follower base. With the same budget invested, the more followers you have the bigger your reach will be. In addition, the estimated number of people reached is also dependent on how many ads compete for the same demographics. This factor, however, is not considered in the estimated reach by Facebook. Even though, Facebook provides upper and lower limits of people reached, the actual result may not even come close to the given suggestions, while still spending your budget. You also have to consider whether your cost per click is worth what you are trying to achieve. Keep in mind the bids you place, largely vary depending on the geographic area in which you are trying to advertise. Rest assured that even if you put a high bid Facebook will only charge you for the lowest possible amount it can but there is still a lot of uncertainty as to what this amount will be due to external factors (the input of other bidders, amount of people bidding etc). 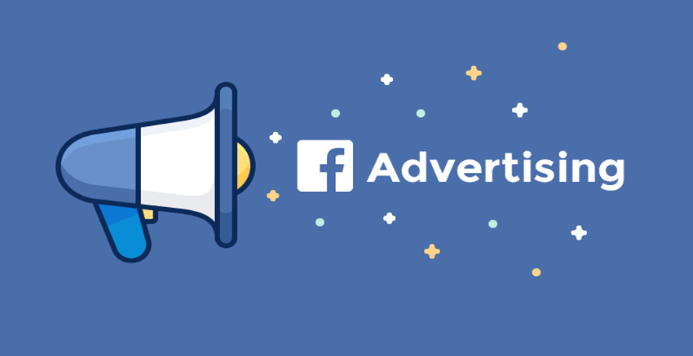 To sum it up, while they can sometimes bring good results Facebook ads can be quite a gamble when it comes to their effectiveness. More information about how Nocto nightlife marketing tool works? Click here. So how to increase your online presence with Nocto? 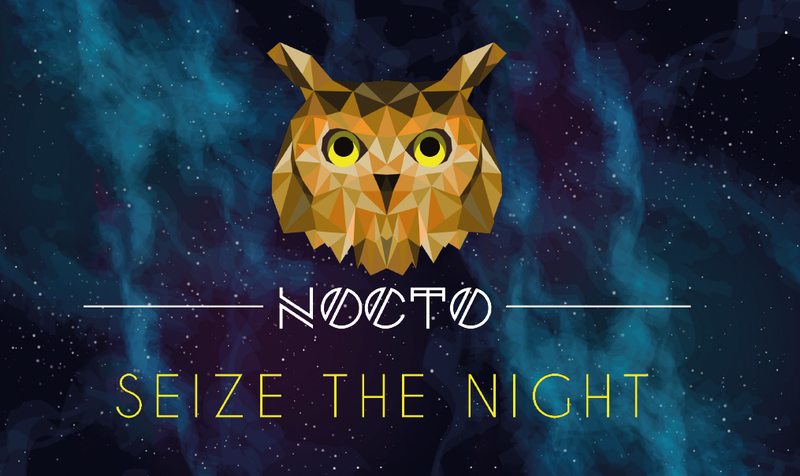 Nocto is an app specifically designed to help venues in the nightlife community with reaching their goal. Every appearance your venue has in Nocto’s nightlife social media app will be a direct exposure to your niche target audience! Once you sign-up, you will have the opportunity to feature ALL of your events into the event list! Due to the fact that our app provides location-based services, your online presence will be directed explicitly to relevant people. In Nocto, customers share photos and videos from within your venue. This means that your venue will have organically generated visible content to potential customers in a 10 km radius. This way your own customers become your ambassadors! You can also use the authentic content to update your other social media channels rather than spending additional effort, time and resources on creating your own. When you sign up with Nocto, you also have the opportunity to offer deals and be features in our deals overview and therefore gain more exposure. To find out more about the benefits of offering deals through Nocto, please follow the link: Offering Deals. Nocto allows you to easily reach your target audience with a one-time sign-up fee rather than spending money consistently on marketing campaigns. Save your budget without compromising the effectiveness! Do you want to become the place to be? Sign Up now and make sure to Seize The Night!